Would you like to explore the area by bicycle? This is possible with our QWIC 7-speed bicycle or experience the QWIC e-bikes! 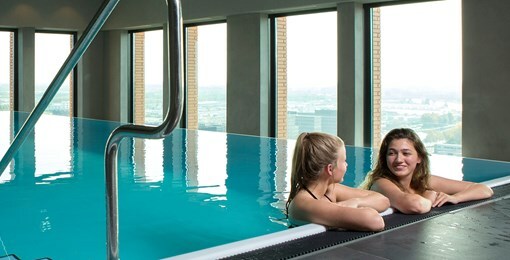 Take a refreshing dip in the heated swimming pool, located on the 20th floor of the hotel with a beautiful view of Utrecht and its surroundings. 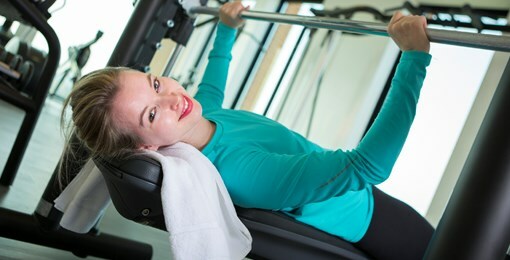 Our fitness center has the most modern fitness and cardio equipment. Here you can enjoy yourself and let the tension fall away. 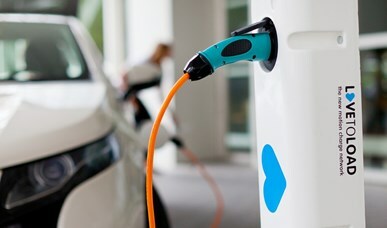 Enjoy a cup of coffee while charging your electric car in our parking garage. This way you are quickly on your way again. Rent a bicycle and discover the beautiful surroundings. In less than 10 minutes cycling from the center, you are suddenly in nature parks and old forts. 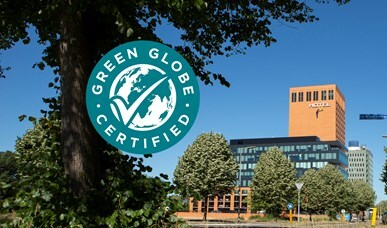 Green Globe is a global certification program for sustainable travel and tourism. We believe that hospitality goes hand in hand with a sustainable and environmentally friendly business. Check your e-mails or update your social media. 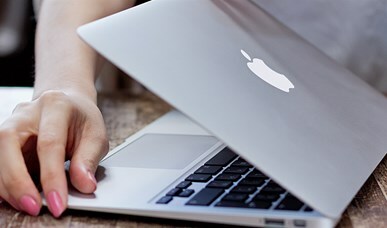 You can make free use of wireless internet throughout the hotel.